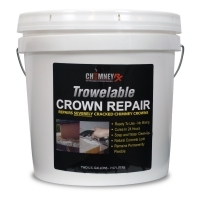 The perfect solution for Do It Yourself chimney repairs. 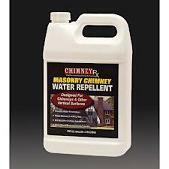 Protect the exterior of your chimney from water penetration and deterioration from the elements. 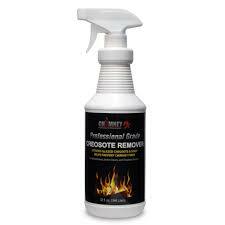 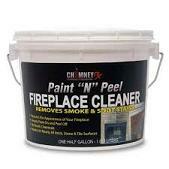 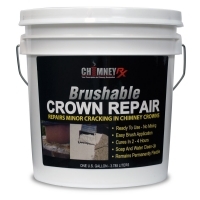 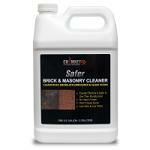 Protect your entire chimney with the ChimneyRx repair product line.